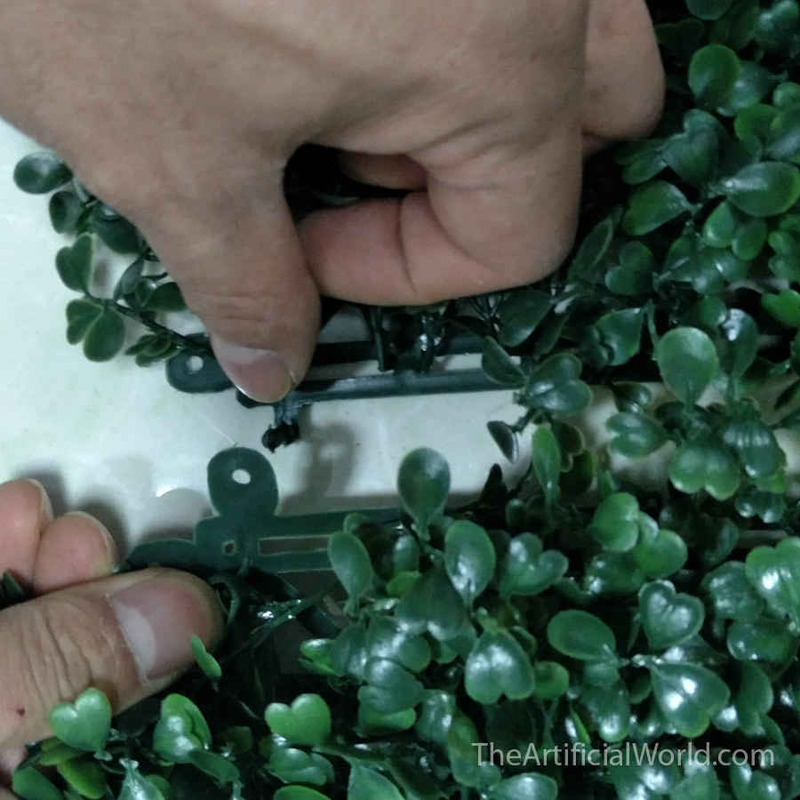 If your hedge or fence’s width or height is not just times of 10″*10″, then you can cut them with scissors easily. 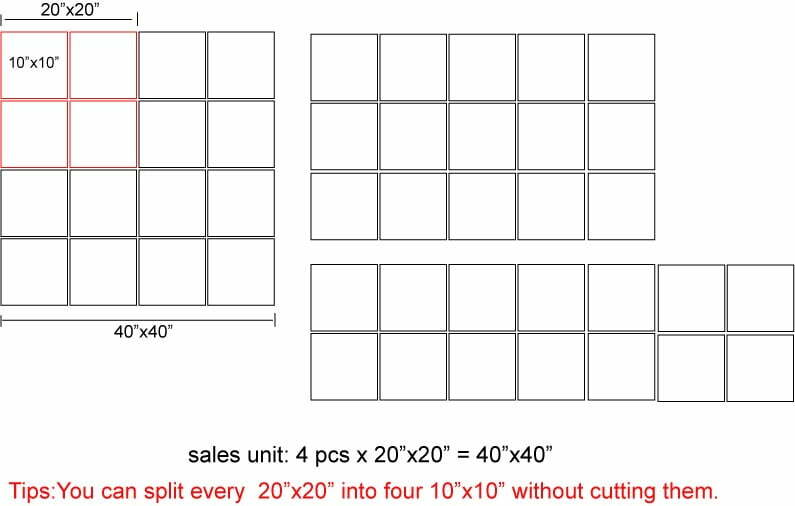 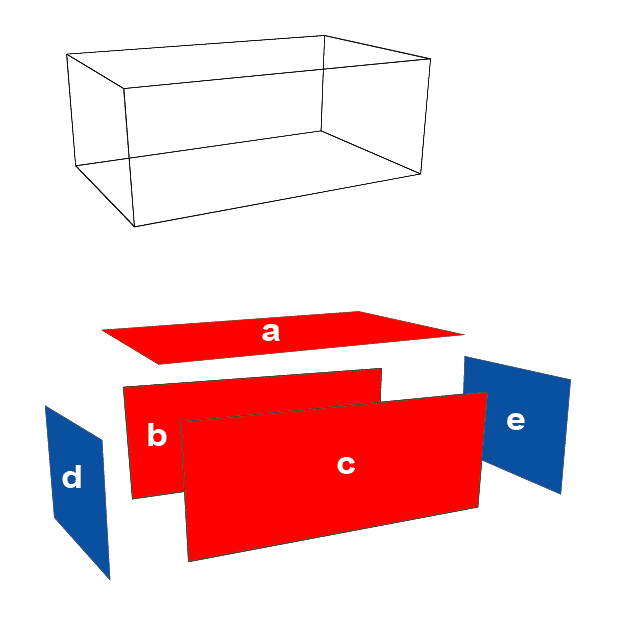 This calculation tool calculates the area of the five faces after removing the bottom face. 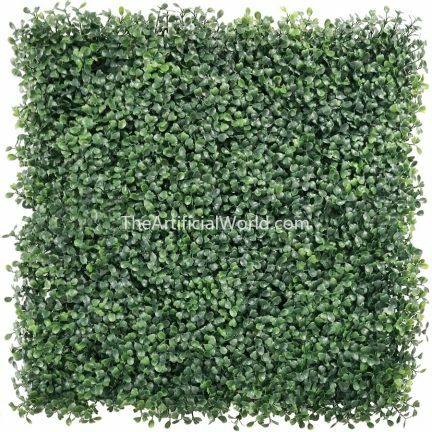 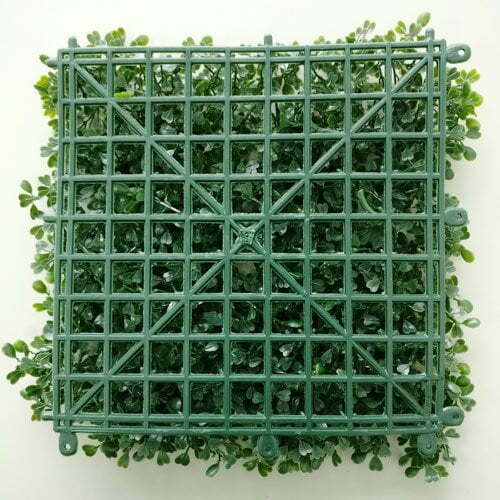 How to build a 3D artificial boxwood hedge?